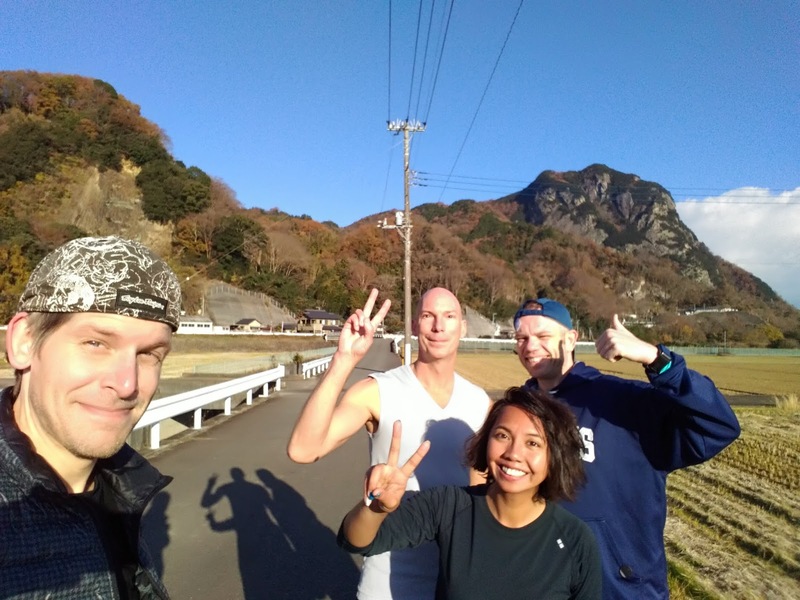 Izu English Running Club: The Eleventh of December. See you next year! The Eleventh of December. See you next year!